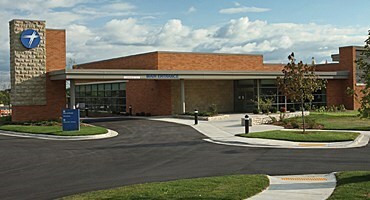 ProHealth Oconomowoc Memorial, an acute care hospital and ProHealth Waukesha Memorial, a tertiary care hospital. 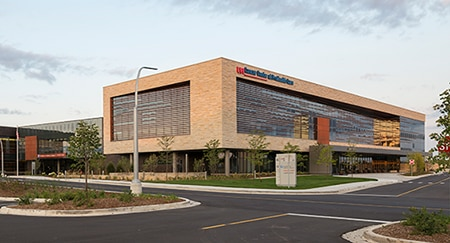 With convenient primary and specialty care locations throughout Waukesha County and surrounding communities, our employees have options to work closer to where they live if opportunities are available. 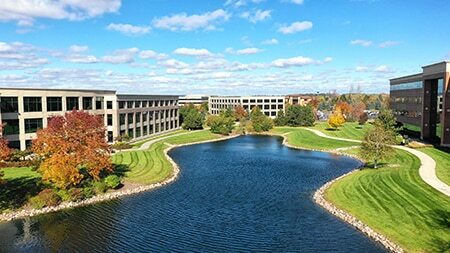 Many of our multiple locations also have full-service laboratories, medical imaging and specialty testing services. 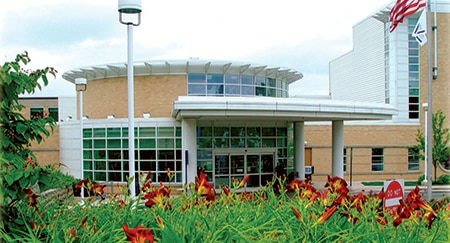 A new hospital in Mukwonago by expanding the medical campus there. 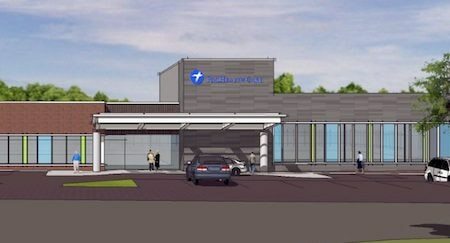 When complete at the end of 2019, the new 24-bed hospital will combine primary and specialty care, 24/7 emergency services, outpatient services, advanced diagnostic imaging, inpatient and outpatient surgery, laboratory services and a cancer center – all in one convenient location. 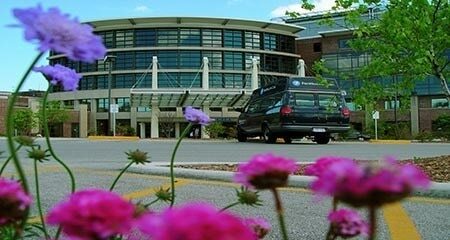 We have recently opened the new heart and vascular center and expanded neuroscience services at ProHealth Care. 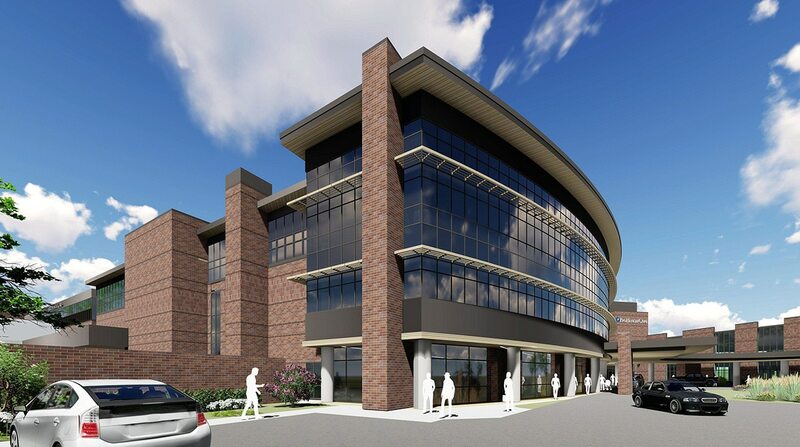 Expansion of operating rooms and orthopedic services at ProHealth Oconomowoc Memorial Hospital. Other growth initiatives include investment in population health technology, service expansion, and the creation of a clinical contact center.